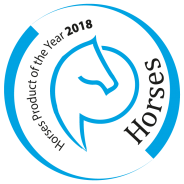 LED offers the best light for people and horses! 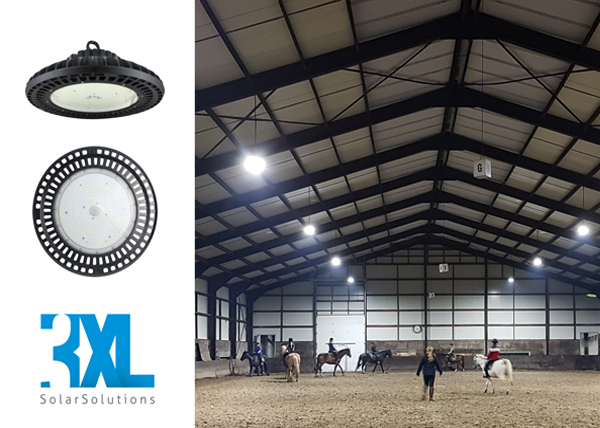 The 3XL HORSE ARENA HIGH-BAY LED lamp is designed as a replacement for HPI 250 / 400W luminaires. The 3XL LED TUBE is the replacement for the TL tubes. LED lighting offers many advantages; – immediately on/off, – excellent light quality., – longer lifespan, up to 50,000 hours., – reduced energy consumption by up to 70%., – hardly any maintenance., – absolutely fire safe., – good for the horse, minimal winter coat, quiet light, 20% night light possibility. 3XL-SolarSolutions offers top quality Philips LED chip and Mean Well driver, certified by CE, RoHS and LM79. Many riding schools choose LED lighting from 3XL SolarSolutions, mainly because of the good service and expert advice.